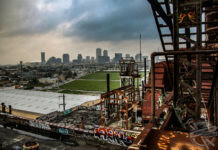 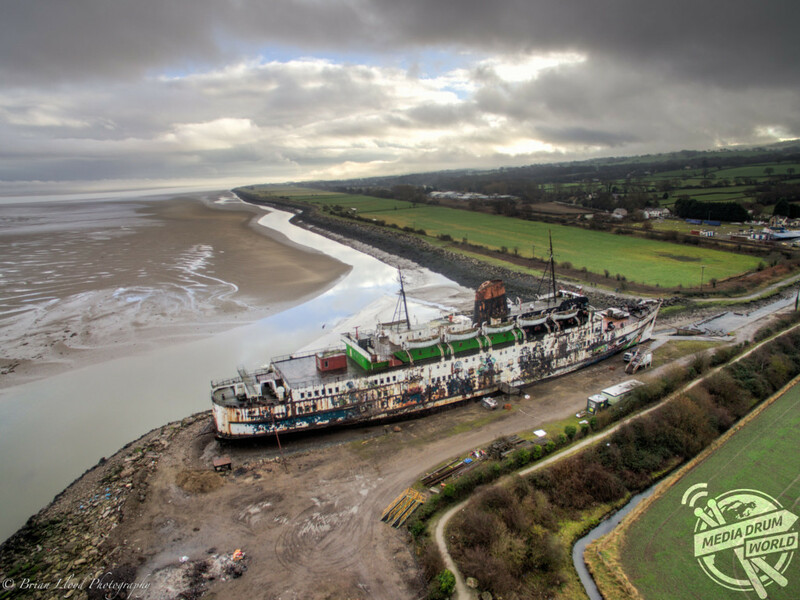 BREATH-TAKING images have revealed a bird’s eye view of an abandoned UK passenger ship that was transformed into a leisure complex but has been left to rot since its closure thirteen-years-ago. 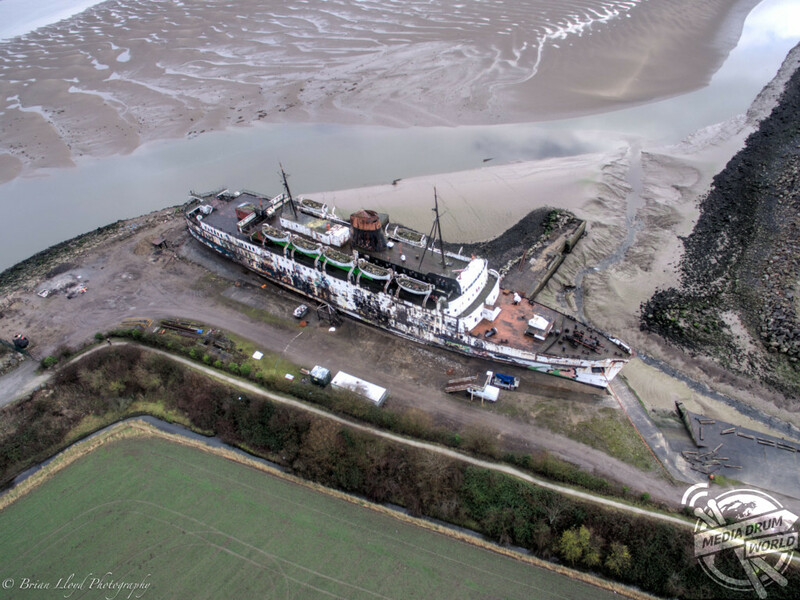 The stunning aerial drone shots show the rusting vessel from above and shows the decaying deck in detail, other images show the ship beached next to the low tide and graffiti emblazoned on her sides. 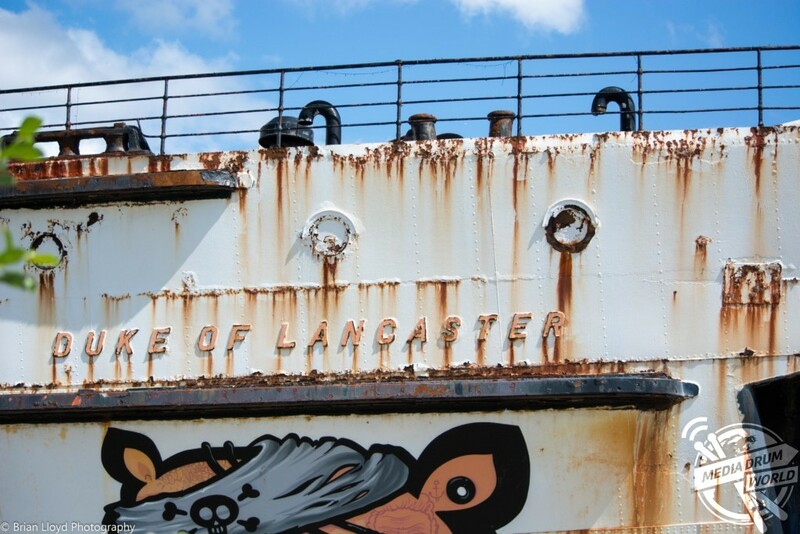 Other pictures taken from the ground show how the boat’s lettering has rusted away and masts stand bare. 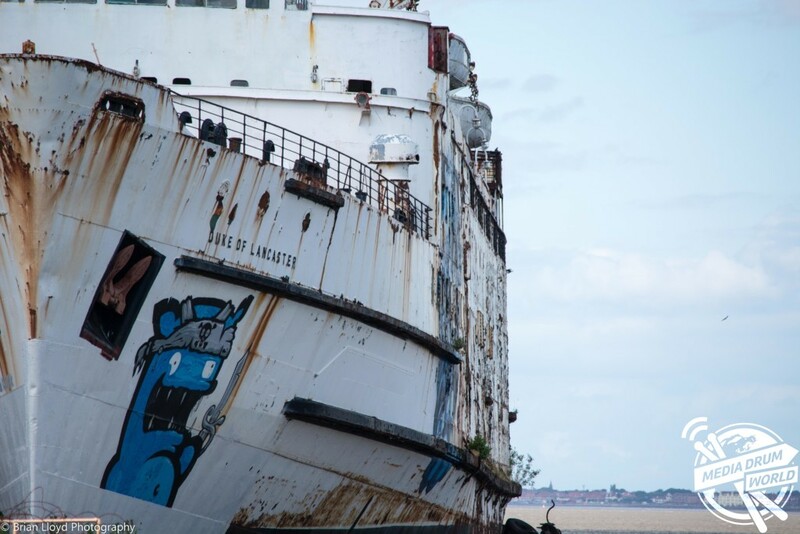 The spectacular images were taken at the TSS Duke of Lancaster on the River Dee, near Mostyn, North Wales by contract manager, Brian Lloyd (35) from Liverpool. 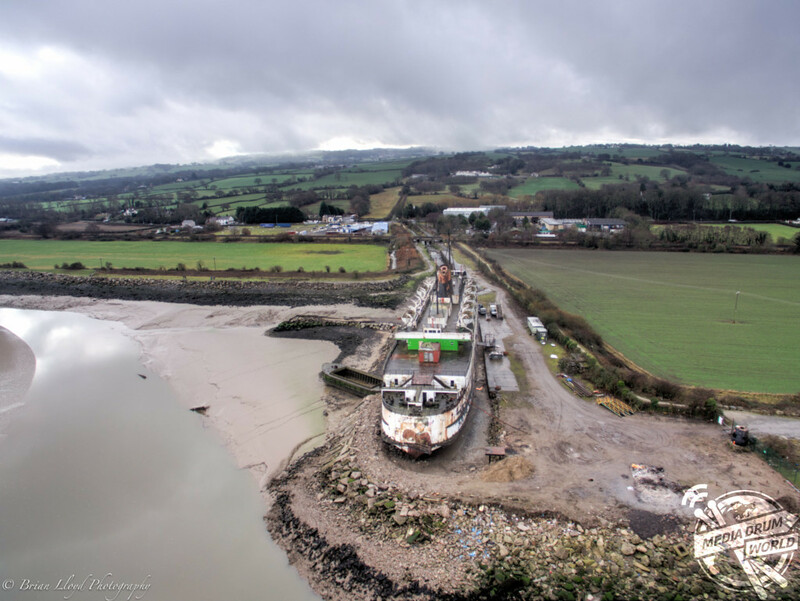 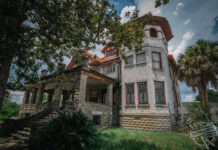 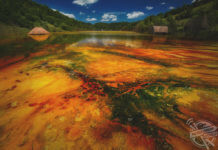 To take the amazing photographs, Brian used a DJI Phantom 3 Standard drone and a Nikon D7000. 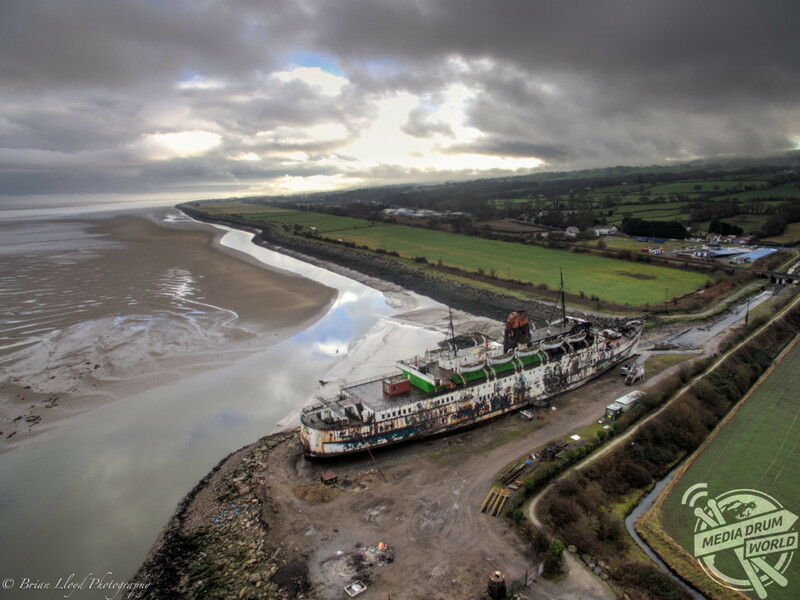 “I have family in North Wales so have been passing this derelict ship for years and I was always intrigued as to what it looked like closer,” said Brian. 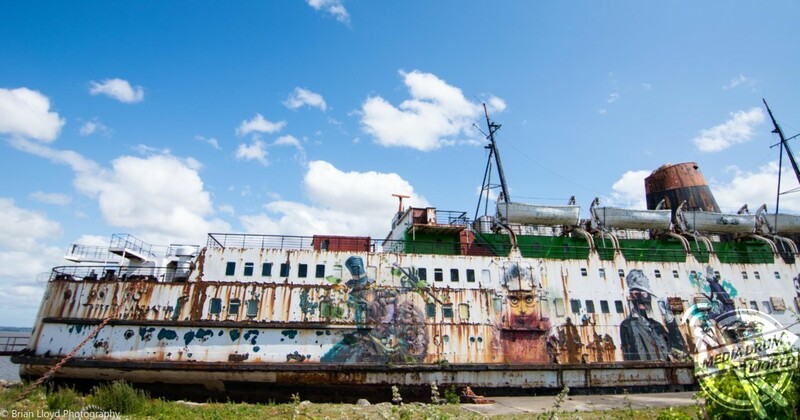 “The ship is off limits to the public for safety reasons so it’s impossible to get really close on foot. 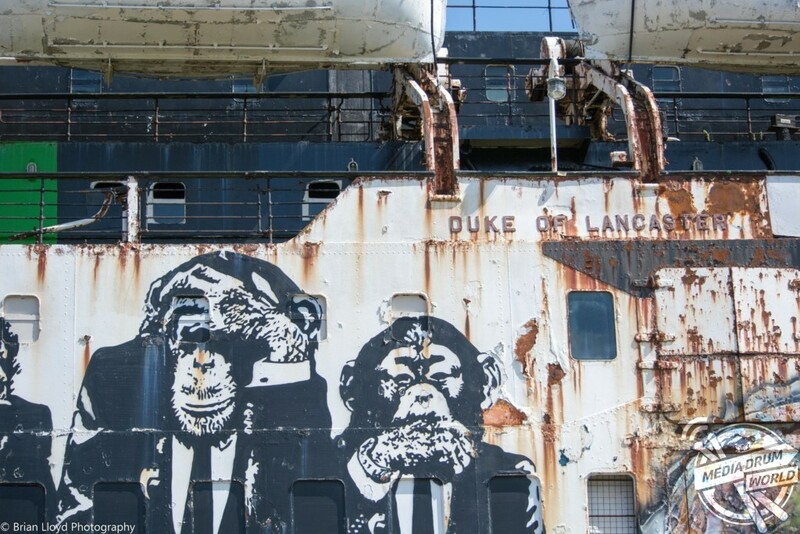 The Duke of Lancaster ship was a railway steamer passenger that was built at Harland & Wolff, Belfast in 1956 intended for use as a passenger ferry and cruise ship. 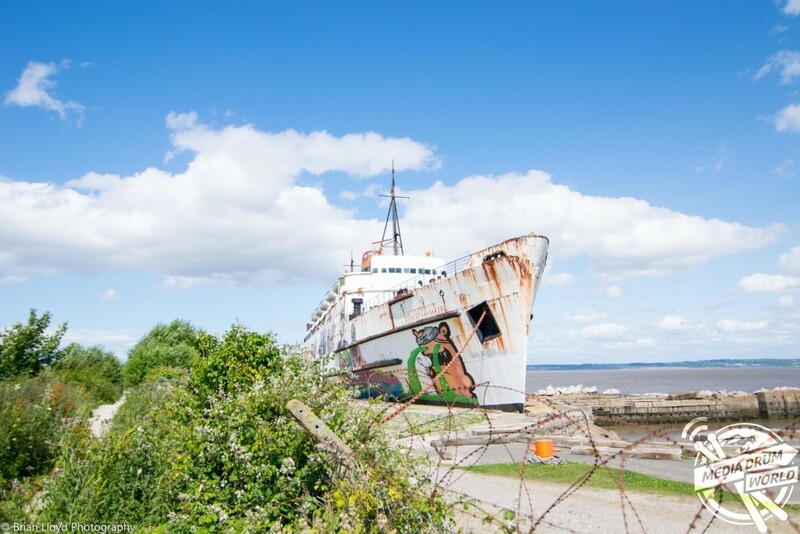 The ship was in operation between 1956 and 1979 when it was moored on the River Dee with the intention to turn it into an entertainment and leisure complex called The Fun Ship that closed in 2004 after a dispute with the local council. 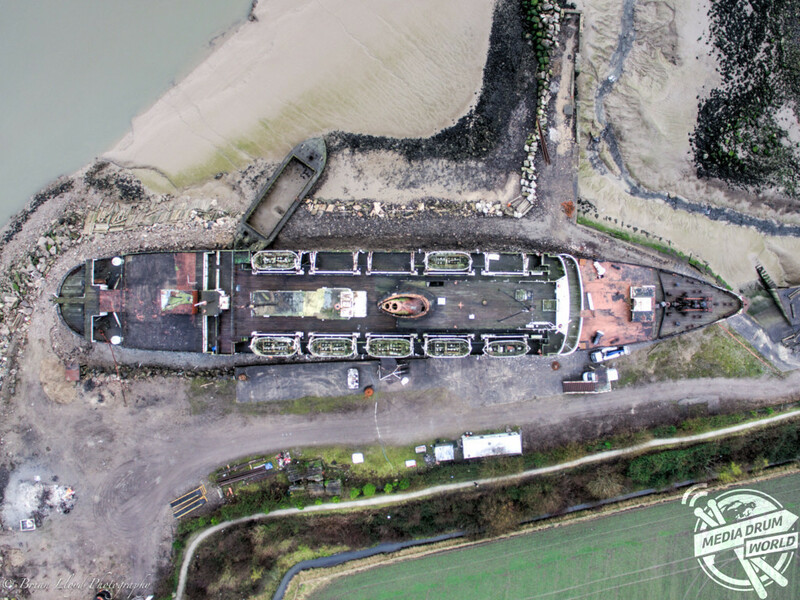 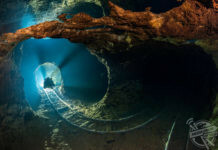 “Aerial photography gives you a completely different view of the world and lets you view things that would otherwise be impossible,” added Brian.